My name is Bill Gratz, and I'm the owner of Door Power. We have been in business since 1967, and are a second-generation, family-owned company. Thank you for considering us for your garage door and garage door opener needs. Door Power has a staff of four full-time technicians (including myself), with more than 60 years of combined experience. We strive to do the job right the first time, every time. Our technicians don't work on commission, and we don't use any subcontractors. We offer flat-rate phone quotes with no hidden costs. Call me at (952) 467-3199 or with any questions, and I may be able to provide advice over the phone for some of the simpler issues. Our mission is to provide superior residential garage door and garage door opener services to Minnesota homeowners. Our team of experienced, personable technicians offer high quality service and parts, fast response times, and affordable prices. Our entire staff is dedicated to serving your best interests and ensuring your satisfaction, one customer at a time. We are a customer-oriented company and your satisfaction is guaranteed. Call us at (952) 467-3199 for all your garage door and garage door opener needs. We service the entire metro area with a flat-rate service call so there are no additional charges for mileage or for any additional time spent at your home. 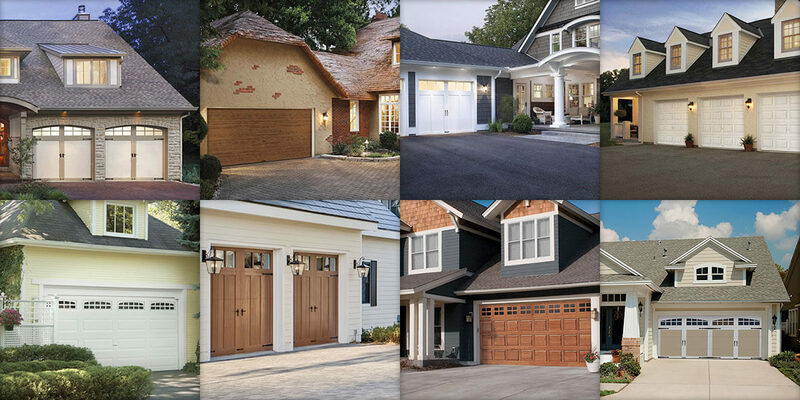 We provide expert garage door installation, repair, and openers in the following communities: Minneapolis, Eden Prairie, Chanhassen, Bloomington, Edina, Minnetonka, Plymouth, Maple Grove, Chaska, Shakopee, and the rest of the Twin Cities metro area.